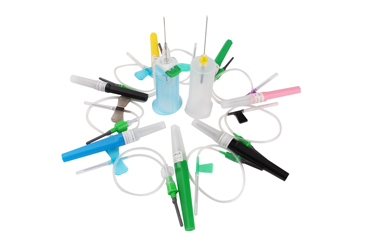 Vacuum blood collection tubes for single use is used for collecting and storing blood specimen, immunology and serology tests in medical inspection and applicable for all current mainstream biochemical analyzers. 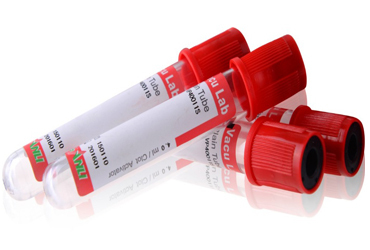 SANLI is the largest Asian producer of blood collection tubes and the only manufacturer that adopts fully automatic production methods to specialize in blood collection systems. 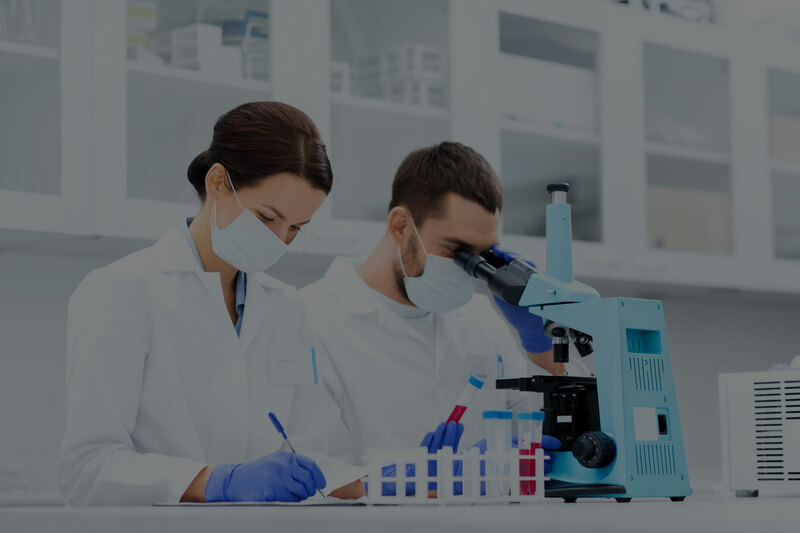 SANLI Medical covers an aera of 88,000 square meters with 15,000 square meters of class 100,000 clean room and have most advanced laboratory for quality testing in China. 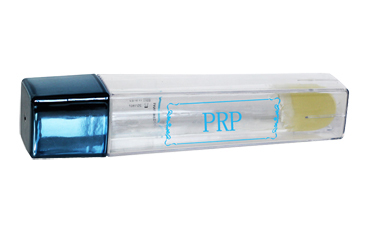 "To be the leader of Vacuum Blood Collection System Industry around the world" is our development goal. 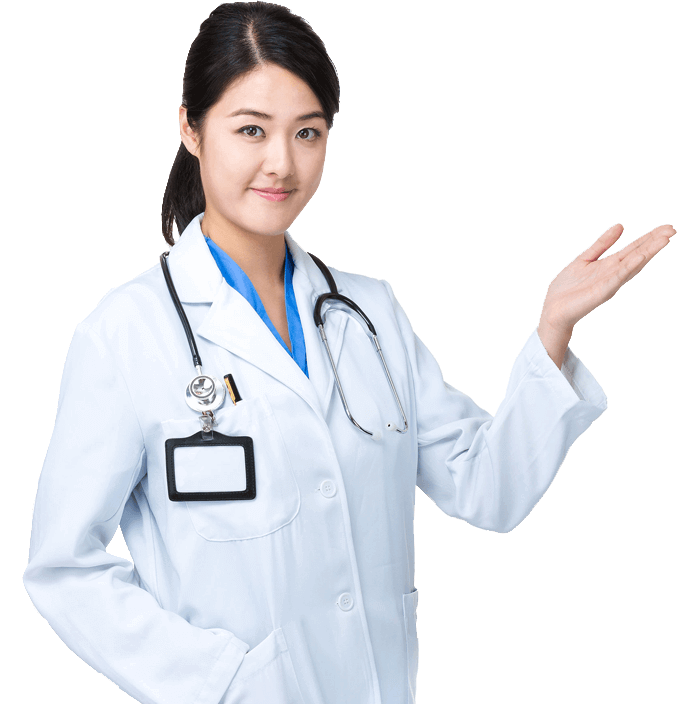 SANLI Medical would keep goal, and make efforts to contribute to the human health in all parts of the world. 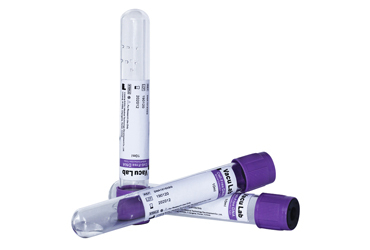 VacuLab® Vacuum Blood Collection Tubes are used to transport and process blood for testing serum, plasma or whole blood in the clinical laboratory. 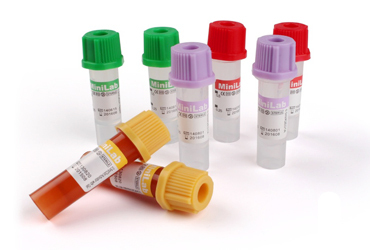 MiniLab Micro Blood Collection Tubes with Capillary are used for capillary blood collection. 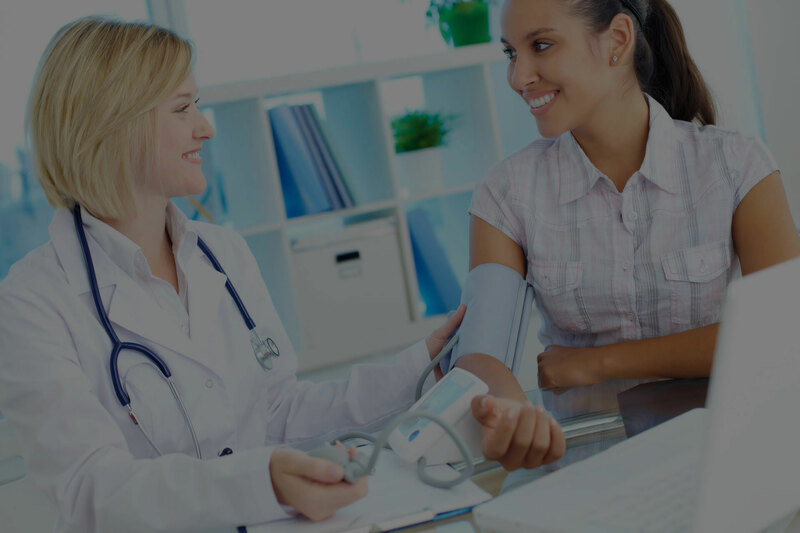 The special design is to provide safe, accurate and comfortable capillary blood sampling and collection. Safety Venous Blood Collection, Used for venous blood collection, Flashback window provides immediate confirmation of right venipuncture. 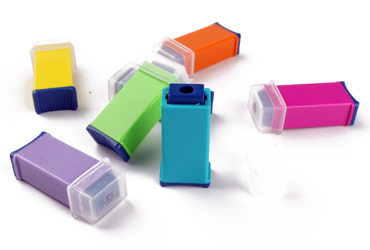 Safety shield reduces the possibility of needlestick injuries after drawing blood.